Seoul (AFP) - North Korea pulled its staff out of an inter-Korean liaison office Friday, Seoul said, weeks after leader Kim Jong Un's summit with US President Donald Trump ended without agreement. "With the pull-out, the North is pressuring the South to do more as a middle man between Pyongyang and Washington after it didn't get the resumption of the Kaesong industrial complex and Mount Kumgang tours," said Yoo Ho-yeol, professor of North Korean studies at Korea University. "It could be seen as either pressure, or a warning," he told AFP. "Internally, Pyongyang could use the withdrawal as a propaganda message to its people that it is taking a lead when it comes to inter-Korean relations." The North has recently summoned several of its top diplomats around the world back to Pyongyang. Cheong Seong-chang, a senior researcher at the private Sejong Institute, said that move and Friday's pull-out could signal "that the North is considering a shift in denuclearisation strategy and foreign policy". It was "hard to rule out a hardline statement", he added. "We regret the North's decision," vice minister Chun said. "Though North Korea has pulled out, we will continue to work at the liaison office as usual." 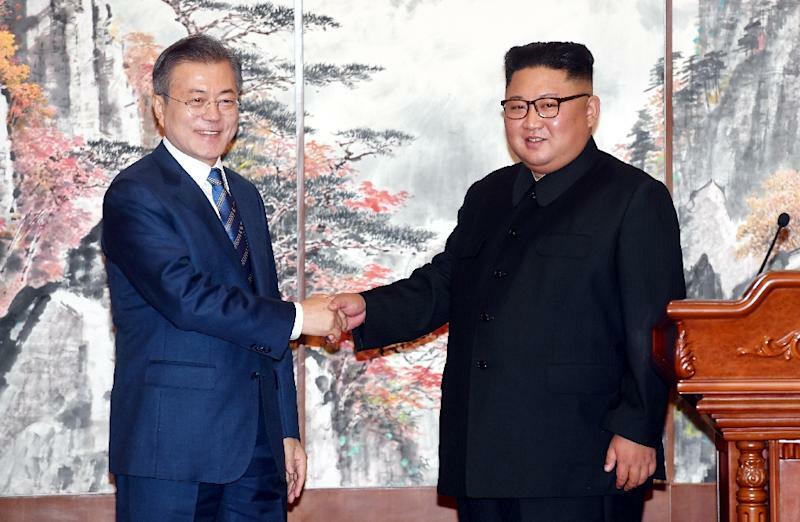 The facility opened three months after Kim signed a vague pledge at his first summit with Trump in Singapore to work towards "denuclearisation of the Korean peninsula", and shortly before Moon went to Pyongyang for his third summit with Kim last year. It stands in a city that was initially part of the South after Moscow and Washington divided Korea between them in the closing days of World War II, but found itself in the North after the 1950-53 Korean War, which ended in an armistice rather than a peace treaty. The four-storey building includes separate Northern and Southern offices and a joint conference room. 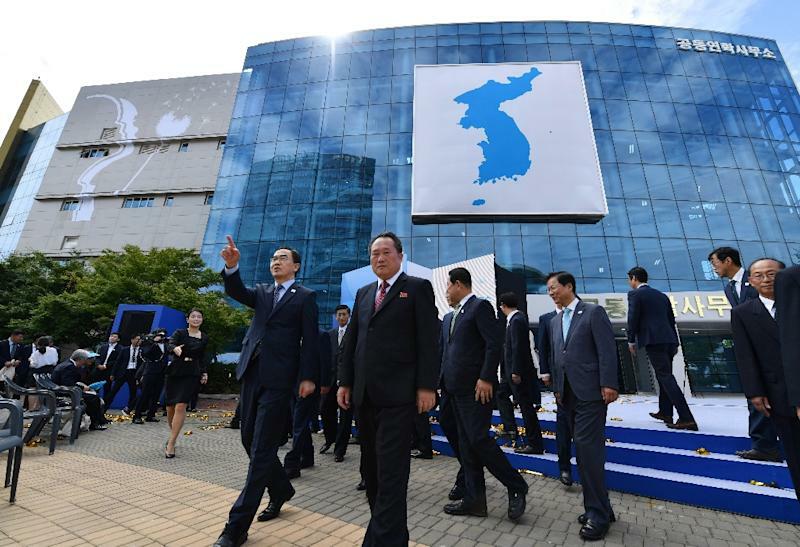 When it opened Seoul's unification ministry said it would become a "round-the-clock consultation and communication channel" for advancing inter-Korean relations, improving ties between the US and the North, and easing military tensions. But the Hanoi summit took place without the usual several rounds of preliminary negotiations between lower-rank officials, and broke up without even a joint statement. A top security adviser to Moon, Moon Chung-in, told AFP last week that Pyongyang needed to take "actual action" on denuclearisation to persuade the US to grant concessions. The South's presidency held an emergency meeting of the National Security Council after the North pulled out of the liaison office on Friday.